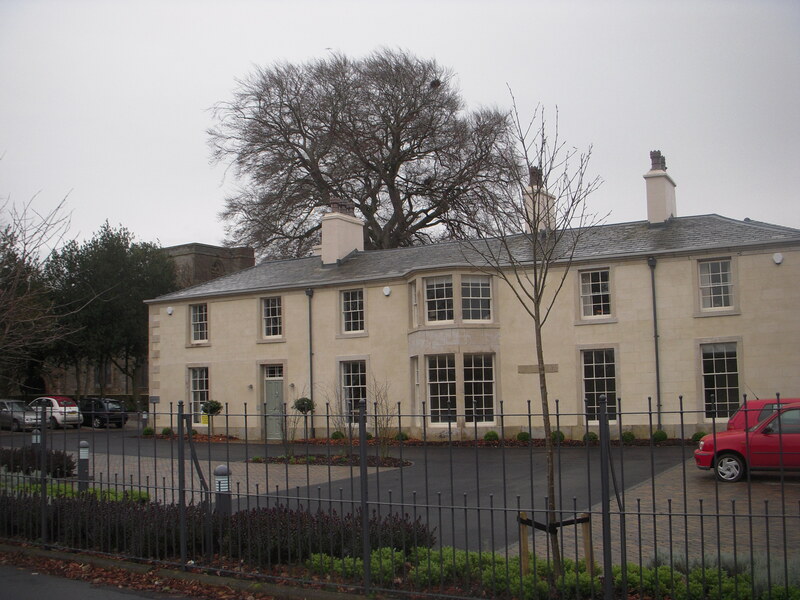 Extensive refurbishment of Grade II listed Ellel House for Hillcroft Nursing Homes. Former 19th Century Mill owners house located between Galgate Mill and Church. Existing building had extensive dry rot and damp penetration. Refurbishment included conversion of listed house into 5 assisted living apartments. Extension to provide 30 bed nursing home and 8 assisted living bungalows around a sensory garden courtyard. Damsons team worked closely with Lancaster’s Senior Conservation Officer on all aspects of the repairs and refurbishment. Historic evidence showed original building has scored ashlar render. Replacement render to external walls was replaced with lime render scored to imitate ashlar. Most of the timber windows were refurbished from original. Courtyard sensory garden designed by Nicola Hills with slate water feature designed by Andrew Loudon.